As indicated, I believe that Dorothy Crofts in whose household he was living in the census of 1851 was William G.. Ward's mother-in-law to be and that he married Dorothy's daughter, Jane in 1852. 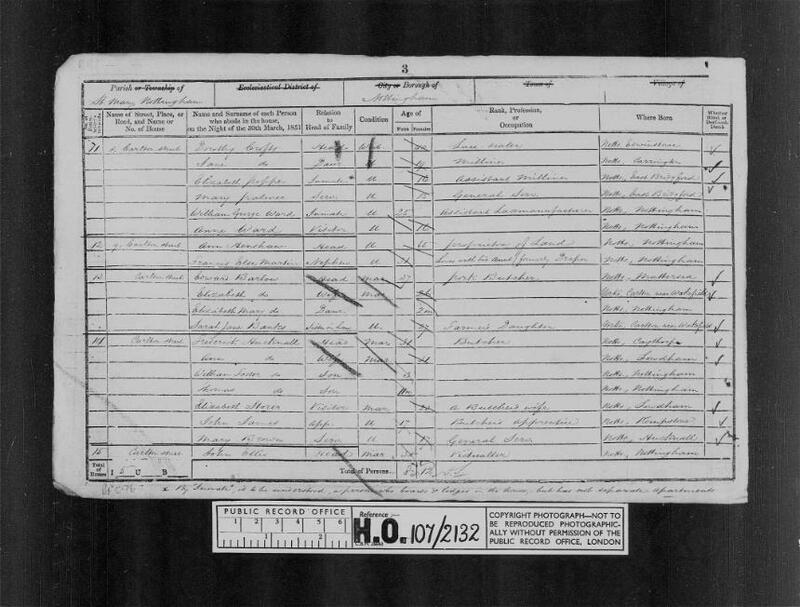 In the 1861 Census is recorded Mr Ward's second son named Thomas Crifts Ward. I think that this is a transcription error and that this child was actually called Thomas Crofts Ward, Crofts being his mother's maiden name. Initially, I thought that this child died young as he doesn't appear as a member of the Ward household in the 1871 census. 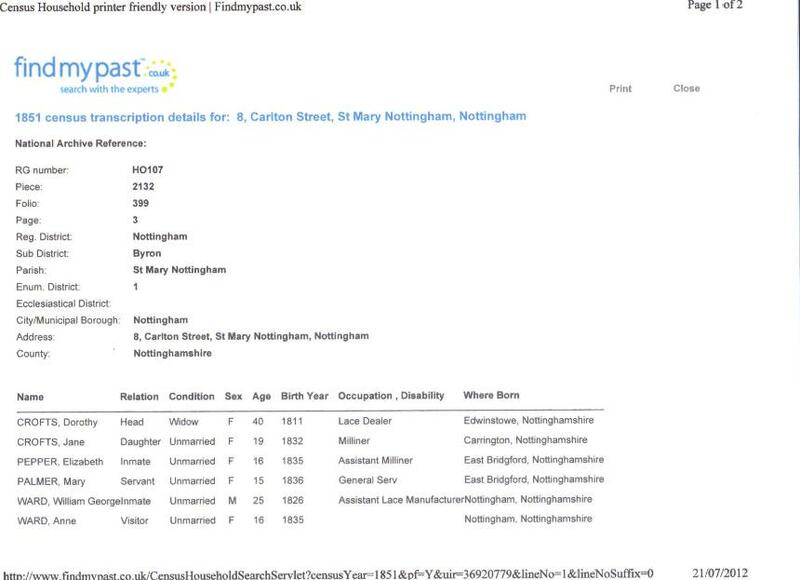 However, Jean Jane who has helped me with this genealogical research, discovered Thomas Crofts, very much alive, recorded as a 21 years old student at Cambridge University in the 1881 Census. One might also speculate on the relationship between Mr Ward and the visitor to the house, 16 years old Anne Ward. Might this be a younger sister or perhaps a cousin?